Le Méridien Hotels & Resorts this week announced the opening of Le Méridien Xi’an, Chanba, marking the first in Xi’an and the brand’s 14th hotel in Greater China. Le Méridien Xi’an, Chanba presents an impressive structure of modern development, helping guests unlock their destination in this ancient capital city through the brand’s three filters: culture, coordinates and cuisine. Le Méridien Xi’an, Chanba offers 291 contemporary and chic guest rooms and suites. Each room features the signature Le Méridien bed, Malin+Goetz bathroom amenities, floor-to-ceiling windows with an unobstructed view of the river and the lush park-like atmosphere created by generous landscaping. It also features the Le Méridien Hub™, a reinterpretation of the traditional hotel lobby into a social gathering place built on the brand’s arrival experience and coffee culture. In line with the brand’s European lifestyle positioning, the hotel features programming around signature éclairs, “petite plates” and illy coffee, prepared by the hotel’s creative Master Barista. For impressive settings and gourmet delights, Le Méridien Xi’an, Chanba offers four dynamic restaurants and lounges. Latest Recipe, the interactive all-day-dining restaurant offers an extensive selection of international cuisines, while Le Mei features unique Yunan cuisine. Hangang Korean Grill features Korean barbecue with a twist by incorporating surprising ingredients and presentations. 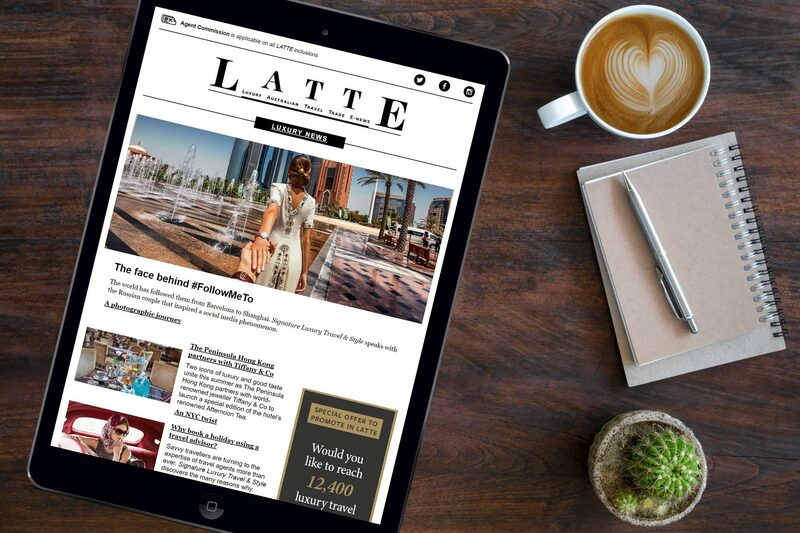 Guests may experience an illy coffee experience by day in Latitude 34, the hotel’s lobby lounge. By night, Latitude 34 stimulates guests to enjoy signature Le Méridien Sparkling cocktails inspired by Europe’s evening aperitif hour. “We are thrilled to unveil Le Méridien in such a culturally rich hub of China. A perfect fit for the environment, Le Méridien’s focus on culture, art and unlocking the destination for travelers from the region and abroad will set a new standard of hospitality,” said Brian Povinelli, SVP for the Le Méridien brand. Stimulating meetings and functions are hosted in Le Méridien Xi’an, Chanba’s 1500-square-metre indoor function space, which includes six meeting rooms and a 700-square-metre Grand Ballroom. The hotel is also equipped with a state-of-the-art health club, an indoor swimming pool, as well as an outdoor riverside jogging track. Located in Xi’an Chanba’s ecological district, Le Méridien Xi’an, Chanba is set on a peninsula between two rivers, surrounded by nature’s beautiful landscapes. With its strategic location, Le Méridien Xi’an, Chanba is set to be an ideal choice for guests looking to discover history. Xi’an plays a significant role in Chinese history, being the ancient capital of 13 dynasties and the birthplace of Chinese civilisation. Today, it is highly regarded as a city of economical, educational and industrial importance in Western China. Easily accessible by car, the hotel is approximately a 30-minute drive from Xi’an Xianyang International Airport and the famous Terracotta Warriors, or a 20-minute drive to the Bell Tower and Muslim Street. To celebrate the hotel’s grand opening, enjoy the special Exclusive Moment opening package starting from RMB 718 net per night in a Deluxe Room with breakfast for two, a daily F&B credit voucher of RMB 100 per room (can be used in Latest Recipe or Le Mei) and high-speed Internet access.